Landowners from New Ireland Province are pleased with the result of the campaign against experimental seabed mining. They noted the overwhelming support from the national, regional and international organisations, including from prominent leaders. Mesulam also acknowledges the support by prominent leaders such as Sir Arnold Amet, Cardinal Sir John Ribat and international naturalist Sir David Attenborough, who have come out strongly against experimental seabed mining. Whilst acknowledging the support by different organisations at their levels, Mesulam challenges the three local MPs; Sir Julius Chan (Governor), Ian Ling-Stuckey (Kavieng Open) and Walter Schnaubelt (Namatanai), to come out publicly and make their stance clear. He further said the locals will continue to advocate on experimental seabed mining and will make sure “Nautilus leaves our shores”. 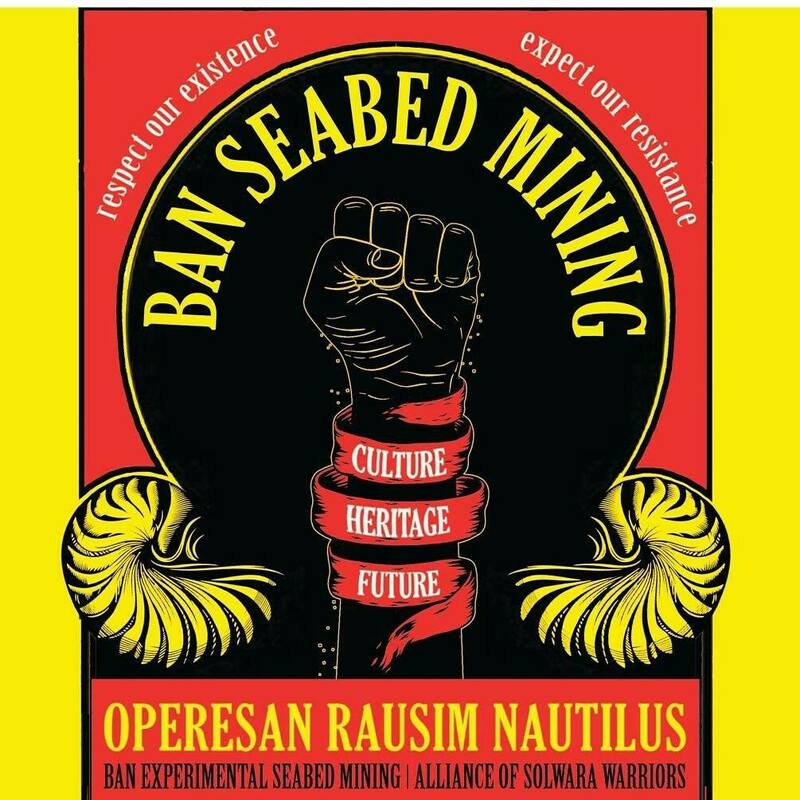 The views of Governor Sir Julius Chan and the New Ireland Provincial Government have not changed, they have always been against the experimental seabed mining. This was reaffirmed by NIPG after Loop PNG published an article questioning the governor’s stance. 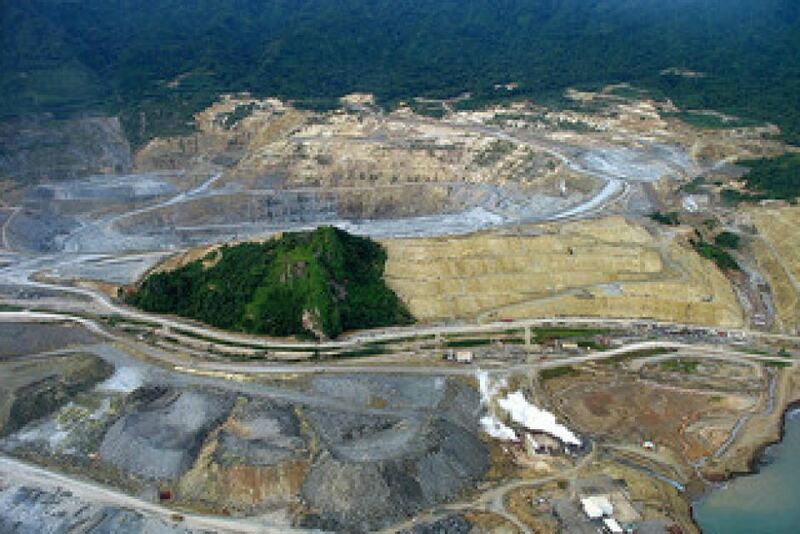 In response, Loop PNG was told that the provincial government has been demanding that an independent environmental impact study be conducted and the findings be made known to NIPG. “It will be worthwhile to note that the decision for Nautilus minerals to mine undersea had been made by the national government and as it is under the Mining Act, everything in the earth, in and above the sea belongs to the State,” clarified the government. “Sir J recognises this and is working on amendments to the act, so mama and papa graun can be fully recognised as owners of these minerals. NIPG further said as Nautilus is doing business in New Ireland waters using the road and land as access to its ships, etc, they have demanded that Nautilus give back to the community in projects, which it is doing on the west coast. Meanwhile, non-governmental organisations have been advised to visit Sir Julius’ Kavieng office and dialogue with their government. The Solwara Alliance has filed a case against the government at the Waigani National Court to stop the operation of seabed mining in West Coast New Ireland. Filed on Thursday afternoon, the Alliance wants the Government to make public all necessary and relevant documents under seabed mining agreement, who is involved in approving the project and on what grounds and why the government is still pursuing the project. 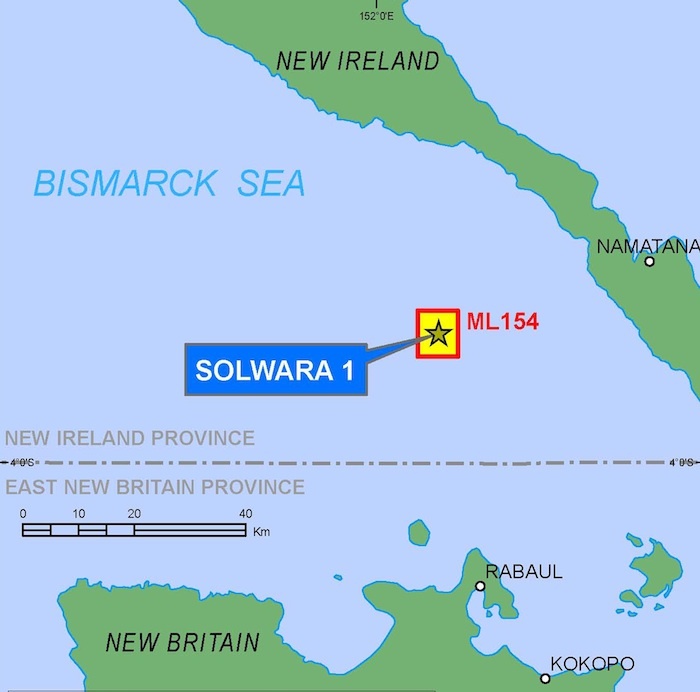 Jonathan Mesulam, a West Coast New Irelander and a member of the Solwara Alliance, says the people in the village are strongly against seabed mining because their livelihood will be affected by the project. They want the Government to ban the project. “No one knows the environmental impacts of this project. There is also no independent environmental studies so why is the government pushing for this project? 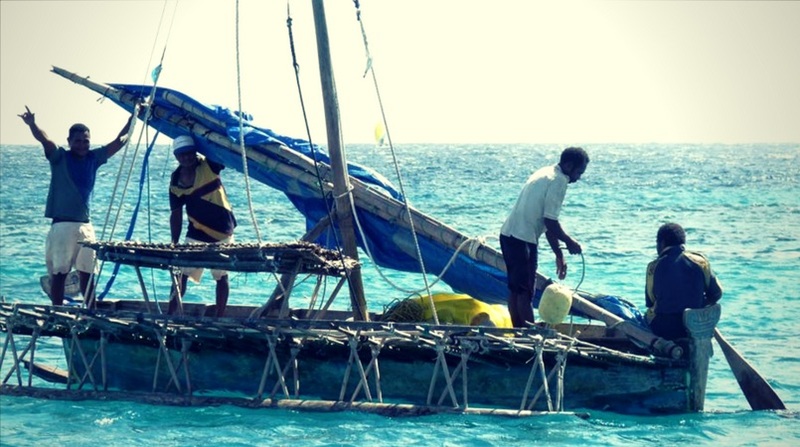 “There will be negative impacts in the local and national economy, especially the fisheries sector,” says Mesulam, who is currently in Port Moresby to file the case. They want the developer, Nautilus Minerals Limited, to pack up and leave by next year. When asked if the villagers were consulted before the agreement was signed, Mesulam said the developer never consulted the locals. From the footages taken from the villages along West Coast New Ireland, the people say they own both the land and sea and the mining will greatly affect their lifestyle, especially in shark-calling. Mesulam said New Ireland does not need a seabed mine. They already have fish, cocoa, coconut and other resources where they can depend on for economic benefits. West Coast New Ireland villagers near the Solwara 1 project strongly oppose the Nautilus Minerals Limited operation. John Merebo, a Messi villager, revealed to Loop PNG that West Coast New Irelanders were never part of the agreement when it was signed. The seabed mining agreement was signed in 2012 by the then Mining Minister and Namatanai MP Byron Chan, the New Ireland Provincial Government and National Government. He said they do not want the development of the project to go on because they do not see any benefits in it. But since the government has already signed for the project, Merebo said they want to be part of the negotiating team in the next part of the operation. This is to discuss spin-off benefits. Meanwhile, during a recent conference, UPNG Professor Chalapan Kaluwin said seabed mining would be disastrous for New Ireland Province. 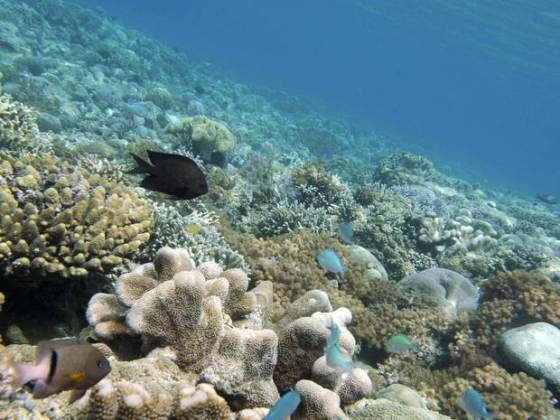 Professor Kaluwin stated the project could be catastrophic for our waters given the fact that PNG has 20 percent of the world’s tuna; it also has the world’s warmest waters and fastest currents. Namatanai MP Walter Schnaubelt has tasked the New Ireland Provincial Government to explain the whereabouts of his district’s share of mine royalties, as per an Agreement with the Lihir Gold Mine. He says since the start of the mine’s operations in 2007, his District has not received its 20 per cent share of the funds. Mr Schnaubelt told NBC Radio the New Ireland Government must furnish expenditure reports of the payments. 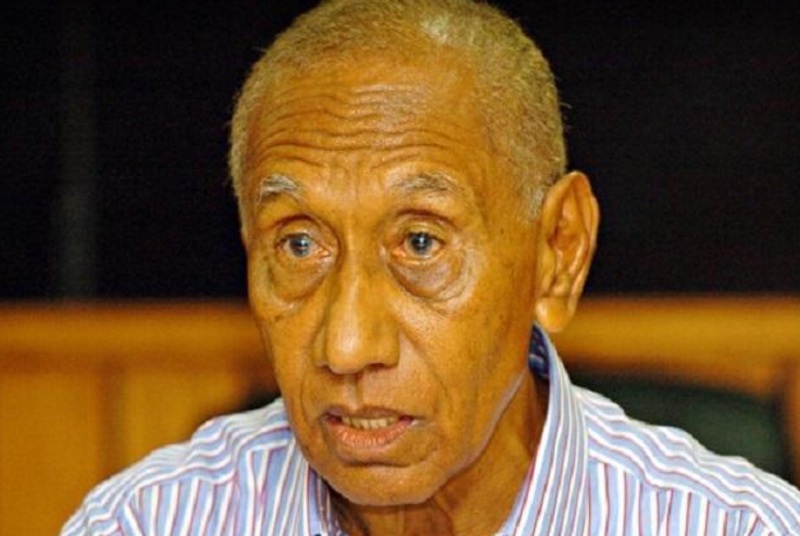 “The concern now is the 50% portion blong New Ireland Provincial Government which is responsible to dispatch 20% to Namatanai district and 20% to Kavieng district na 10 percent is retained by the provincial government blo administration purposes. The Department of Mineral Policy and Geohazards Management has created the concept of Coastal Area Benefit as the benefit sharing agreement instrument for offshore mining projects. Department of Mineral Policy and Geohazards Management Secretary, Harry Kore, says the concept was developed out of sentimental attachment locals have with the sea as a resource for their livelihood. 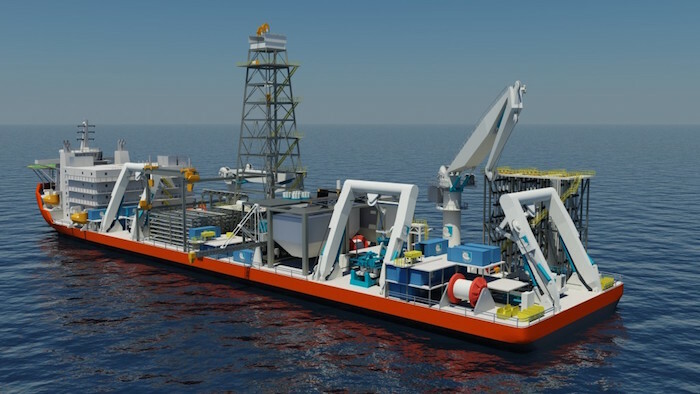 The CAB concept will be first implemented across several wards adjacent to the Solwara 1 Deep Sea Mine Project in New Ireland Province. Secretary Kore said the CAB, as per its structure, is implemented with a ward that is directly opposite the offshore project. However, the CAB can be extended to three more wards on both sides of the first ward, bringing in a maximum of seven wards as allowed under the Offshore Policy. The Coastal Area Benefit concept will be first introduced in seven wards along the West Coast of New Ireland Province. They cover 22 villages and a population of over 8,000 people. While the CAB for the New Irelanders is yet to be finalised, Secretary Kore says the concept aims to capture the locals’ attachment to the sea. The offshore policy is one of the new policy developments contained in the revised Mining Act, which is yet to be endorsed by the National Executive Council. The issue of benefits has been one of the main concerns of the leaders of both New Ireland and East New Britain who were in Port Moresby last week to witness the trials being conducted on the Nautilus Minerals Inc’s mining equipment . Mr Wright said employment would be limited as the firm will be employing about 200 people compared to Newcrest Lihir’s 3000. Mr Wright said it had already begun implementing this project especially in the coastal areas along the West Coast of New Ireland in the coastal areas of benefits (CAB) ahead of production. Mr Wright told the leaders from ENB the firm would be delivering its first project-a community health post on Wotum Island by the year’s end. Royalty was stated as another benefit, which Mr Wright said would be paid when the company begins production. Mr Wright said there is already a draft agreement, which once finalised would be signed off.